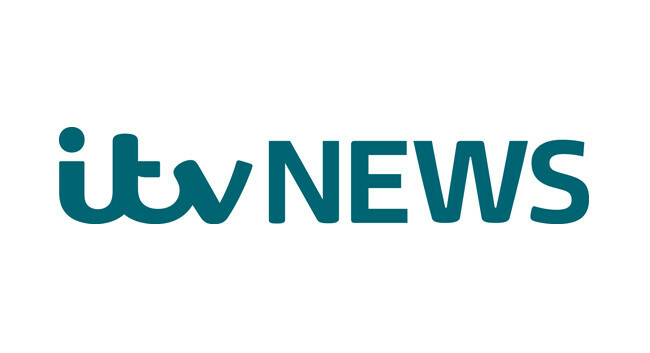 ITV News has appointed Narbeh Minassian as multimedia producer. Narbeh was previously senior reporter at Croydon Advertiser and MyLondon. He can be found tweeting @nminassian.